Yahoo! UK You can contact us for executive class and luxurious taxis in the area of Bognor, Chichester and Littlehampton. 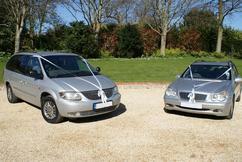 Executive Carriage Group are your local taxi firm, working within the area for over 20 years. We specialise in the following:- Long Distance A family run business We wont be beaton on price, service, comfort reliability, incorparting executive taxis and 6 seater taxi and airport cars. lady drivers available on request. Taxis for airports and long distance. 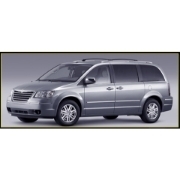 4, 6 & 8 seater reliable, estates & mpvs. All non-smokers. We have over 20 years experience and by maintaining the highest standards.